DREAMING CASUALLY (Investigative Blog) by J'aime Rubio: Review: A Look at "Folsom's 93"
Review: A Look at "Folsom's 93"
This past Summer, I was fortunate to pre-order my copy of a highly anticipated book. 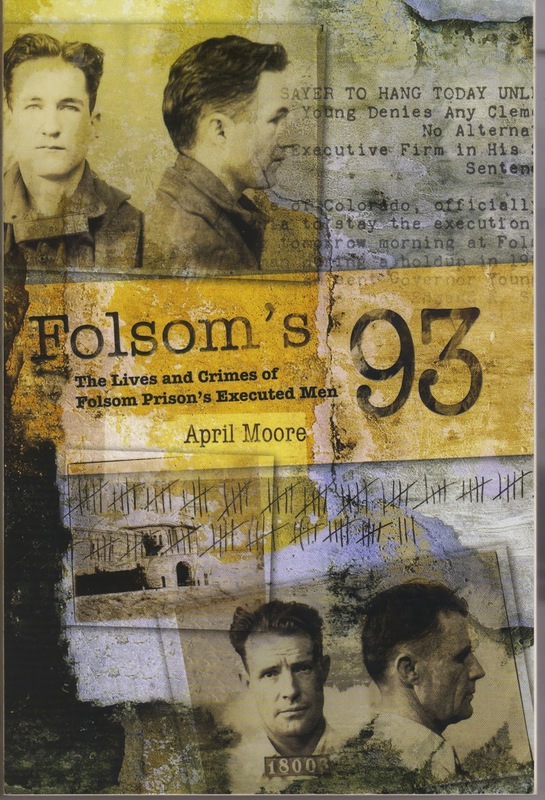 Written by the talented and very tenacious writer, April Moore and published by Craven Street Books, "Folsom's 93" takes a look at the 93 men who were executed at the old Folsom Prison between 1895-1937. The whole story behind April's decision to write the book, is just as intriguing as the book itself. Apparently, April's great-great aunt Betty had information and photographs of these "condemned" men from Folsom that had been acquired by her late husband. Growing up, April had seen the photos when visiting and became fascinated with them. Years later, after coming across the very same photos again, she was inspired to write about their stories for the rest of the world. This book tells the back story to each and every inmate that was executed at the old Folsom Prison with great detail. Within this 'page-turner' there are some tales of men who seem to have been possibly framed, while other stories depict mad characters committing some of the most atrocious acts. The wide range of the demented go from men who found pleasure killing for fun, men who lost their tempers in a fit of rage, revenge killing, even a few sociopaths as well as everything else in between. 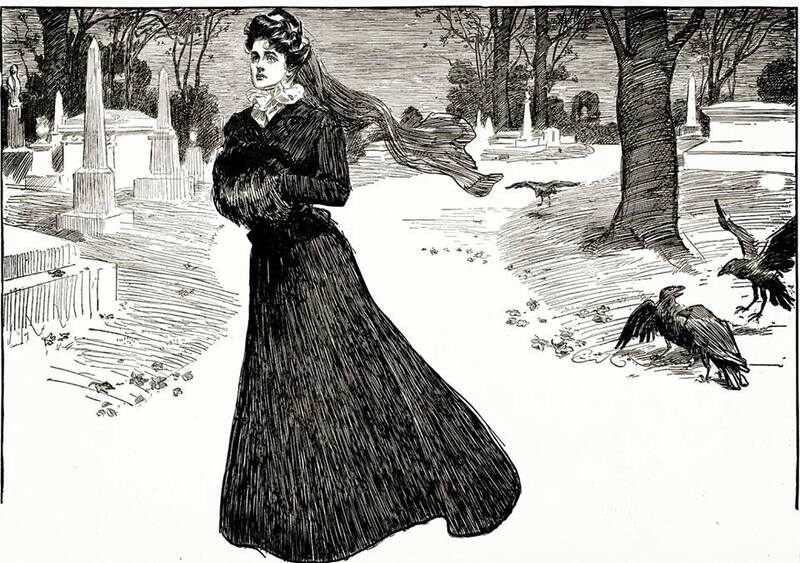 One of the many men convicted for murder and sent to the gallows was Willard C. Shannon, whom I have even researched and wrote about before on my blog. In fact, April Moore was kind enough to allow me to use one of her photographs from her collection for my article "Murder at the Defender Mine" as well. 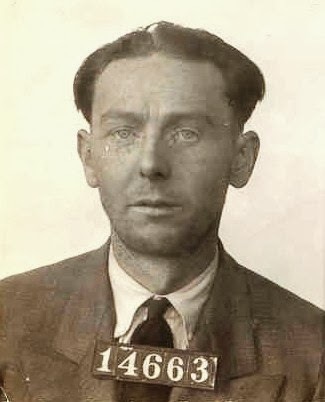 In April's book, "Folsom's 93", she goes into great detail describing Shannon's shenanigans and crimes that led him to the noose in 1928. 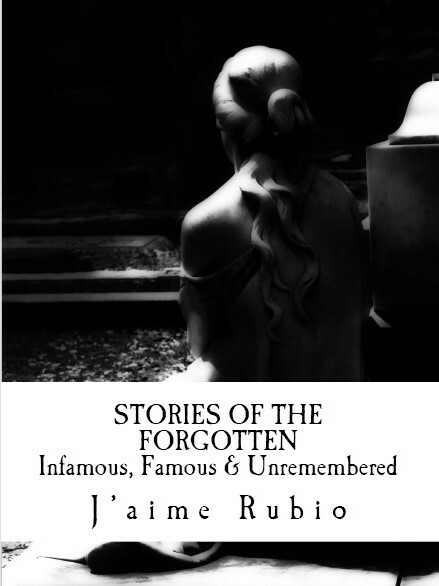 There are so many great stories of so many disturbed men, it would be impossible to write about each one, let alone name my favorite story of the 93 tales. When I first received my copy, honestly I couldn't put the book down. I had to force myself to stop half-way through the book and take a rest. I ended up finishing the book the very next day, it was that good! April has a way of telling the stories of these men, so that the readers themselves can instantly be transported back in time, as a "fly on the wall" imagining in detail just what sort of things took place. All I can tell you is to order your copy of this book today. See for yourself the impeccable and thorough job that was done by writer April Moore to give us such a fine historical true crime book, that I enjoyed immensely. Get Your Copy of "Folsom's 93" Today! 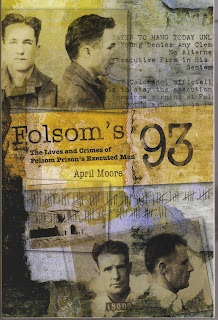 Photo of " Folsom's 93" (book cover), property of Craven Street Books. Photo of Willard Shannon, property of April Moore.